At 2 billion, Facebook has more monthly active users than WhatsApp (500 million), Twitter (284 million) and Instagram (200 million)—combined. We help you reach the users that matter most to your brand. We offer you a complete makeover of your Facebook profile, from a strong bio with all the necessary information, to a cover photo that draws in users. We'll even create you branded content-- blogs, images, etc.-- that accurately tell your story. We make sure your customers are always engaged with and responded to in an effective and timely manner. We monitor insights to always be aware of what's working and what isn't. We even create you Facebook Ads to target the users most valueable to you. 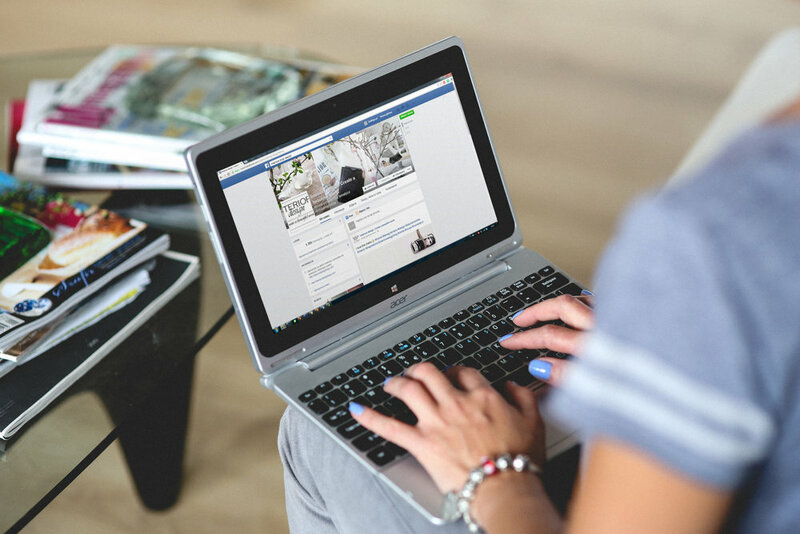 We are always up-to-date with the latest changes of Facebook Best Practices so your business doesn't get left behind. We implement those changes to your strategy and use trends to create measurable results for your brand. You'll always be competitve in your industry.